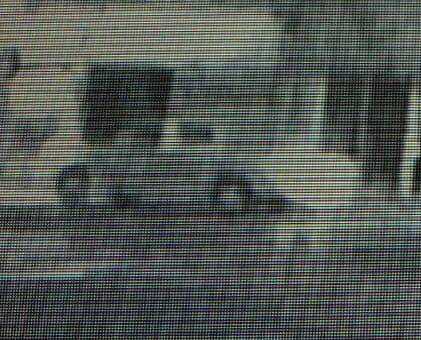 Surveillance footage of the vehicle suspected to have fled the scene of a Monday evening accident where a pedestrian was struck. The Jasonville Police Department is seeking the public’s help following an accident involving a pedestrian Monday night. According to JPD’s Facebook page, the vehicle vs. pedestrian accident happened in the area of Main and Horace Streets between 9:10 and 9:20 p.m. The vehicle, which fled the scene of the incident, is believed to be a Ford Ranger -- is possibly an early 1980s Ford F150, grey in color. Anyone with information is encouraged to call 911 or 800-385-1140. Anonymous tips can be made to Crime Stoppers at 812-847-5463.